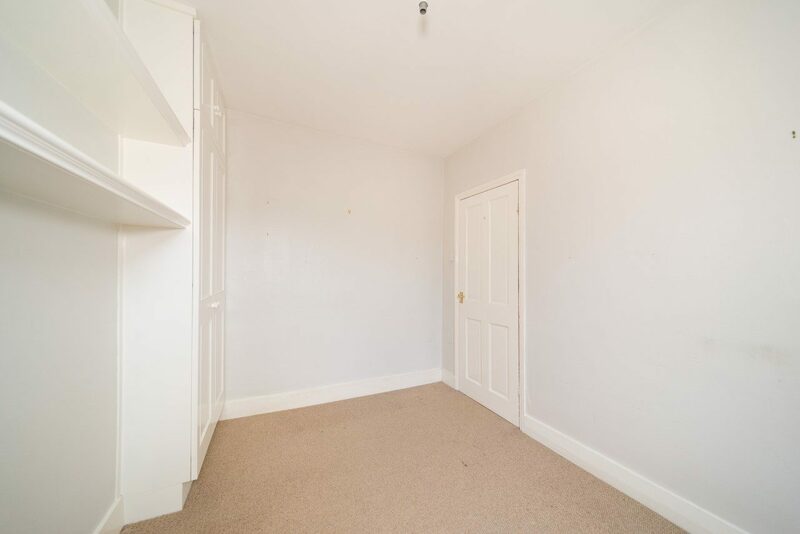 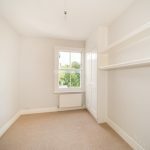 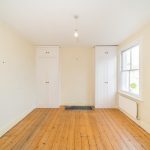 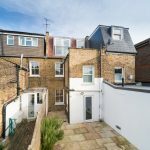 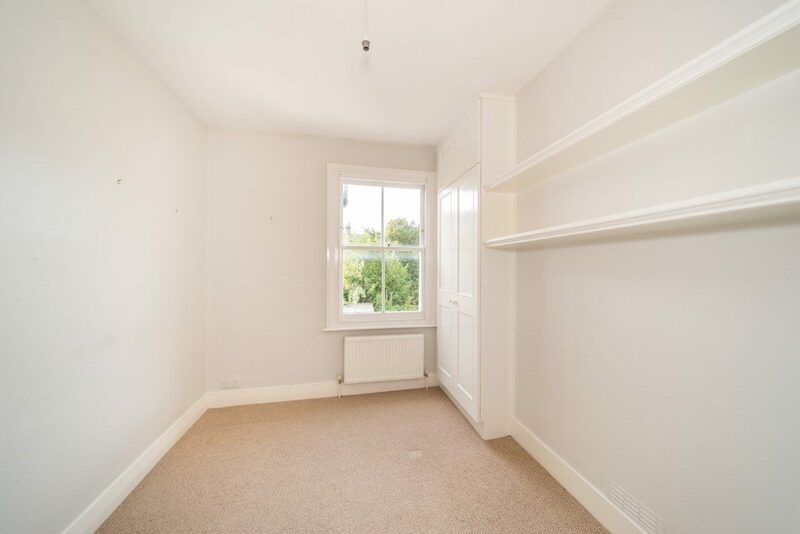 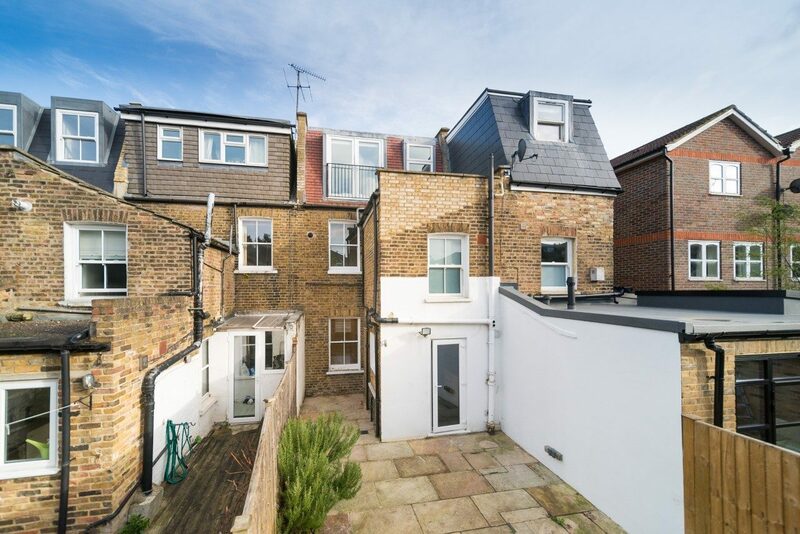 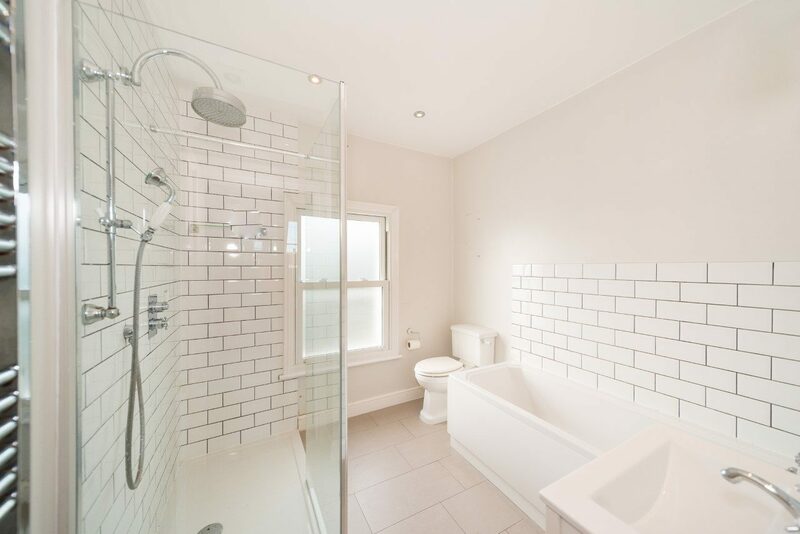 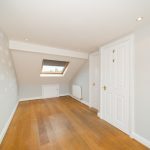 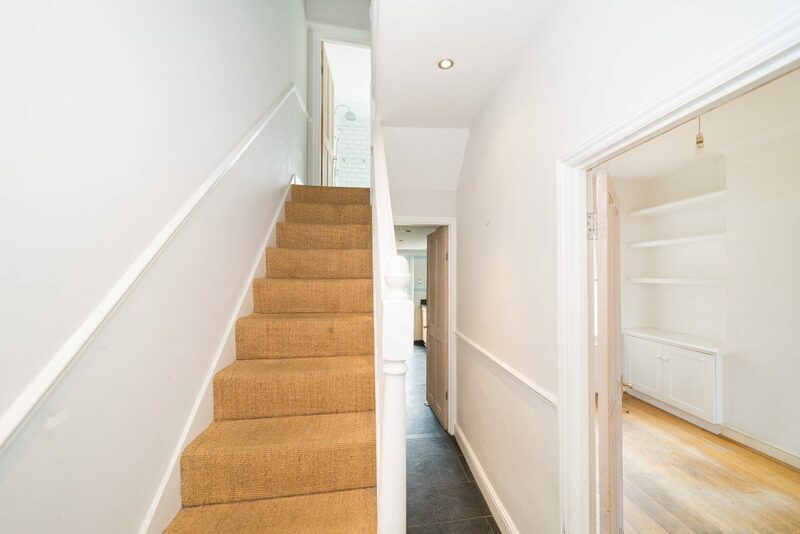 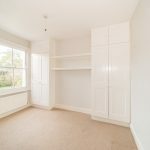 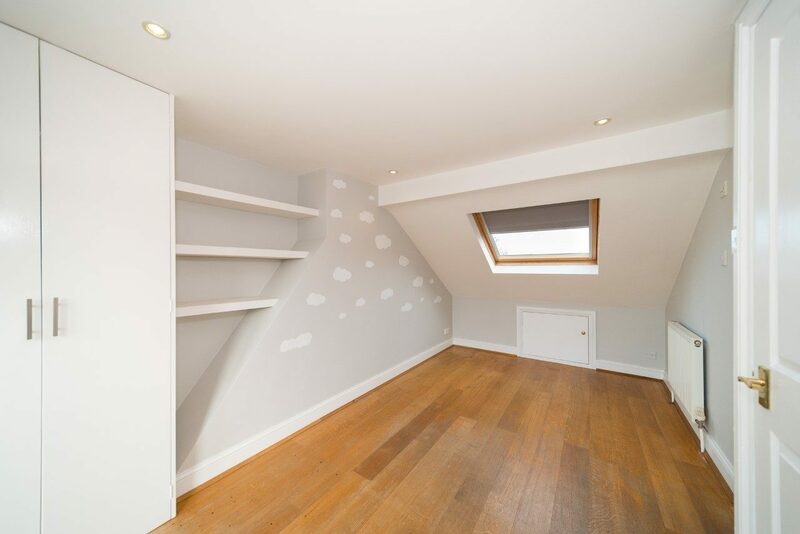 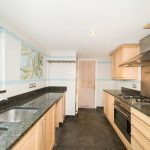 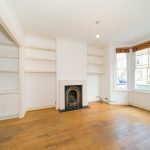 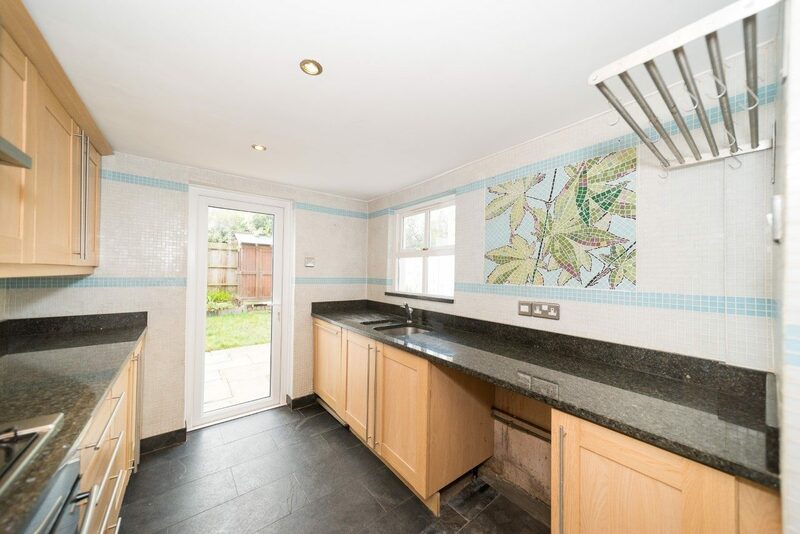 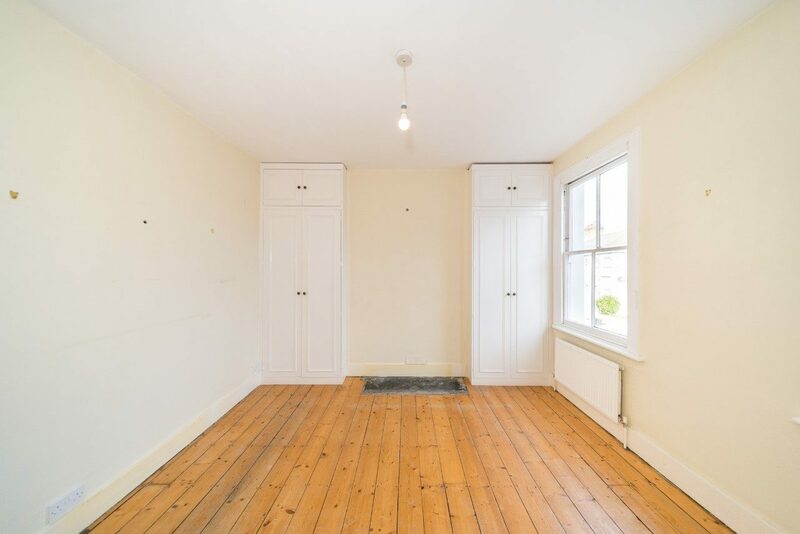 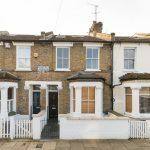 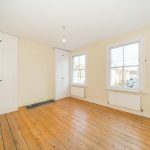 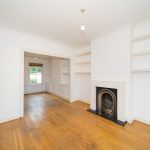 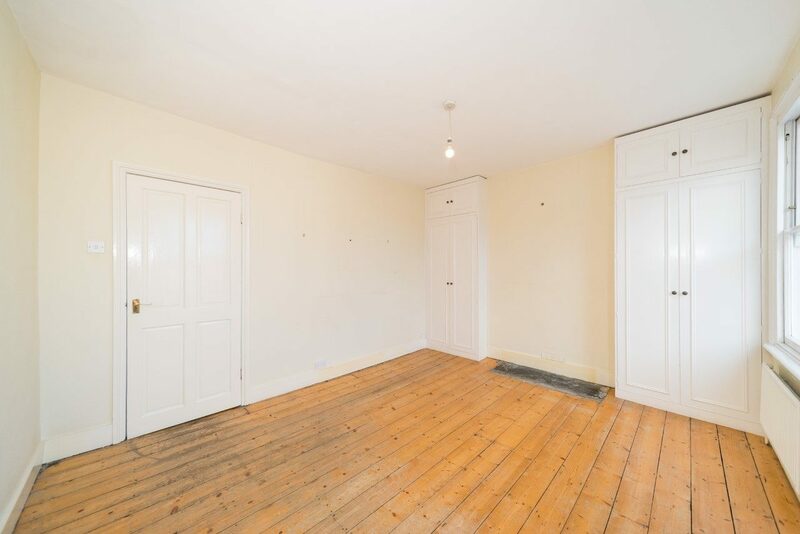 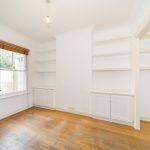 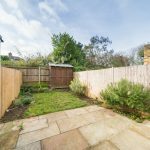 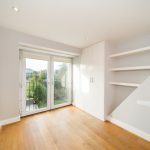 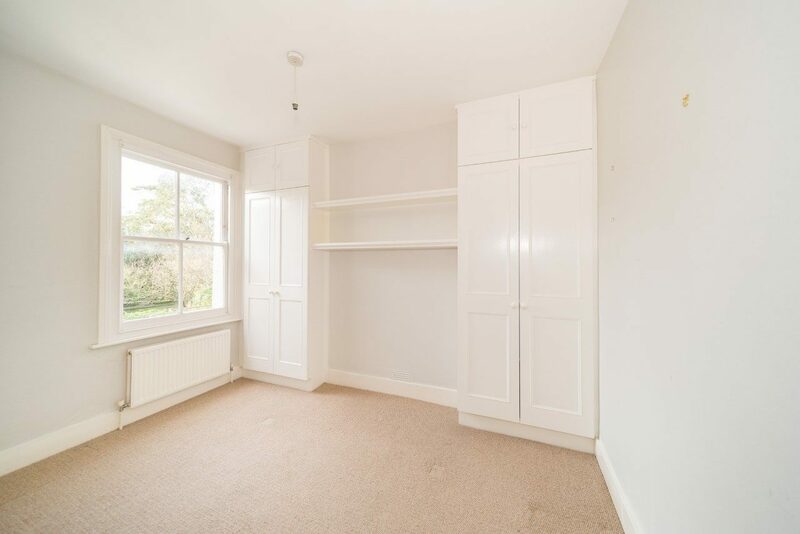 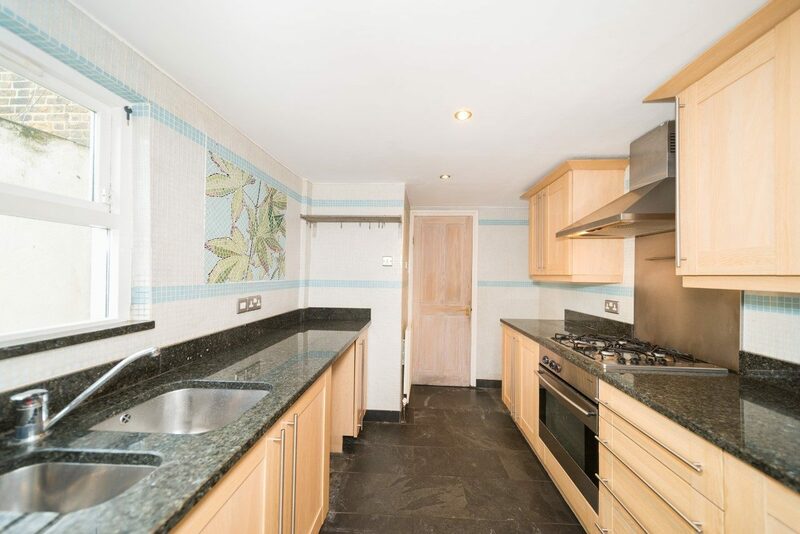 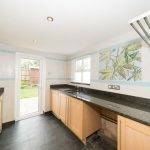 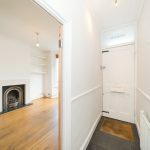 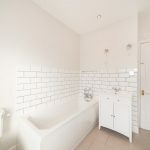 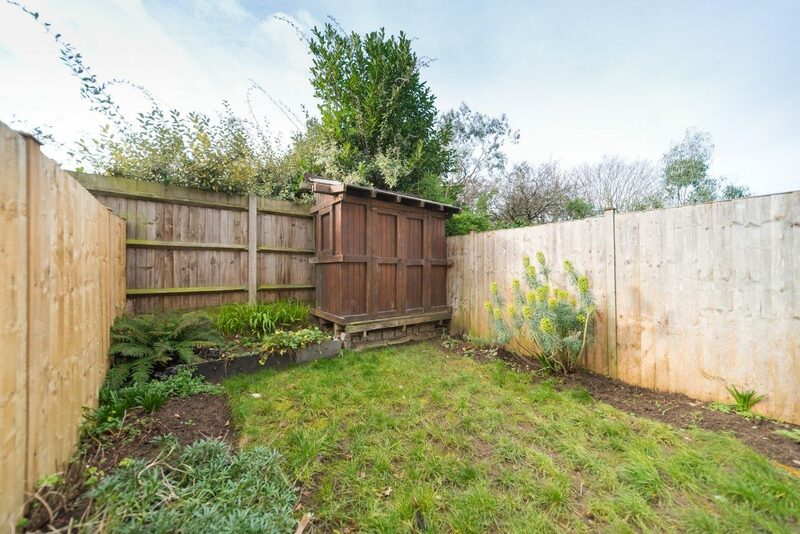 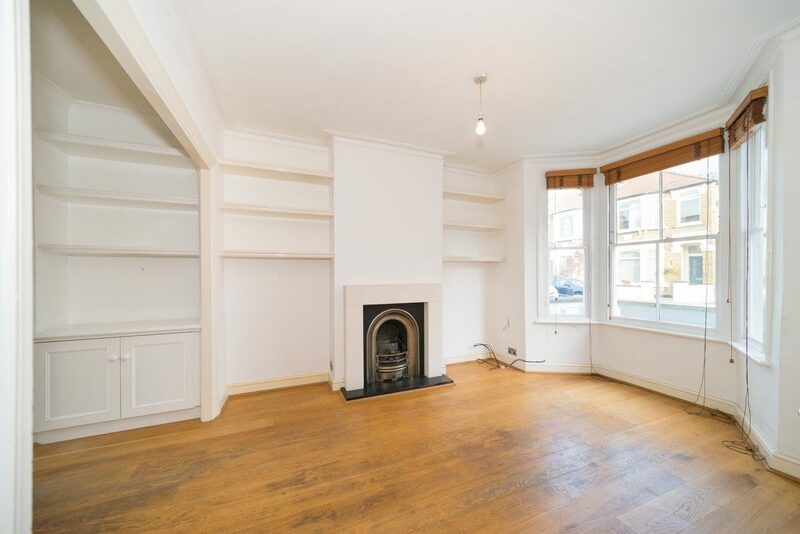 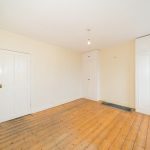 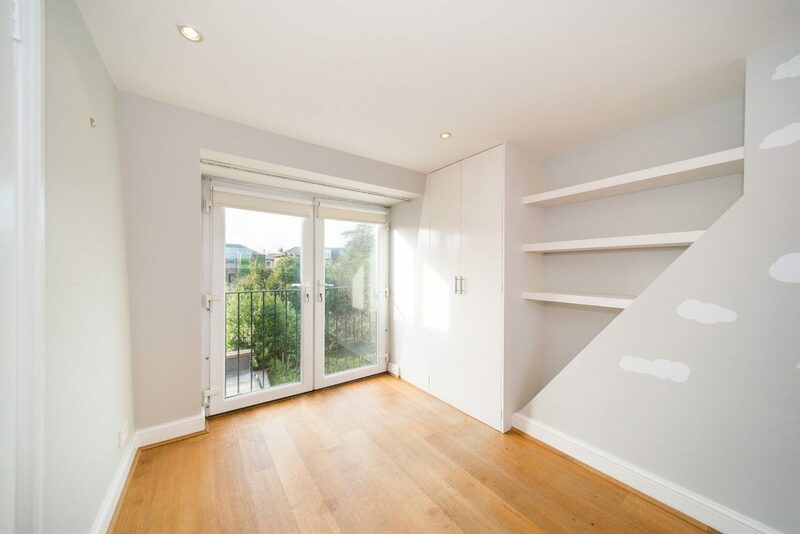 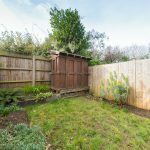 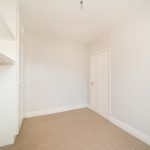 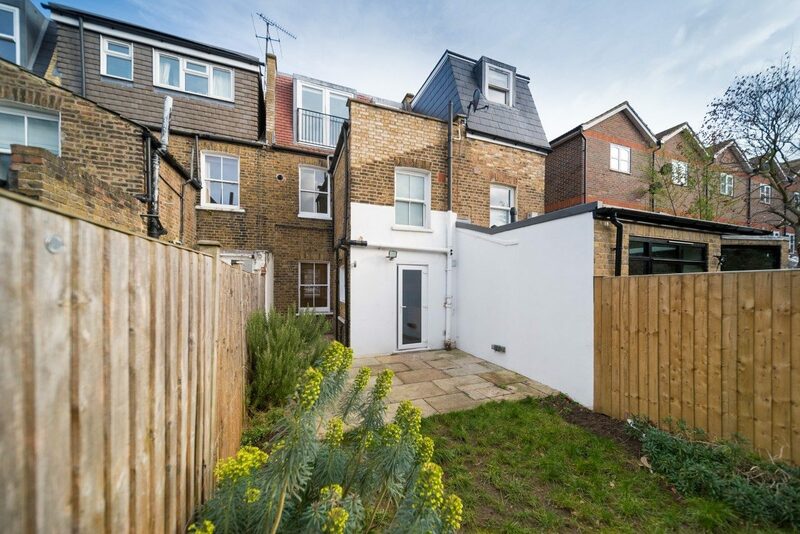 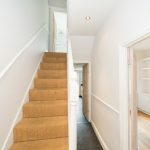 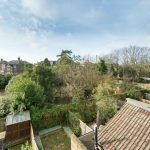 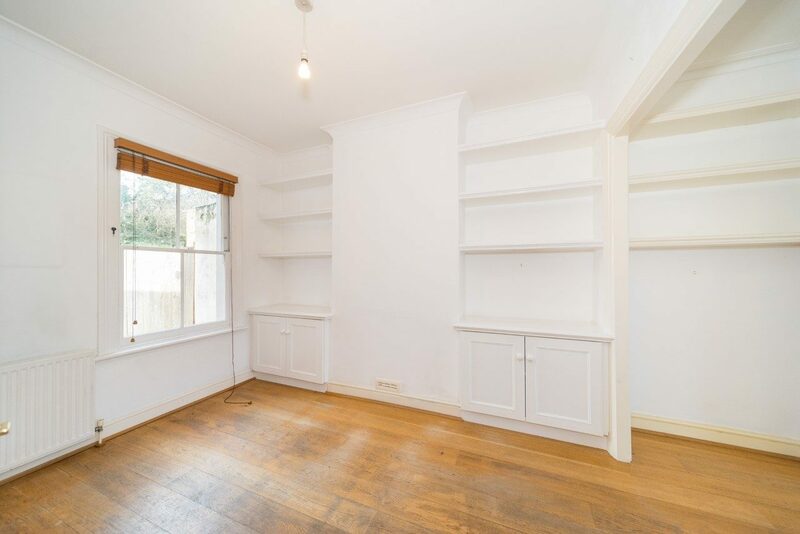 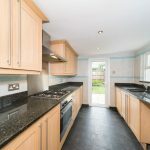 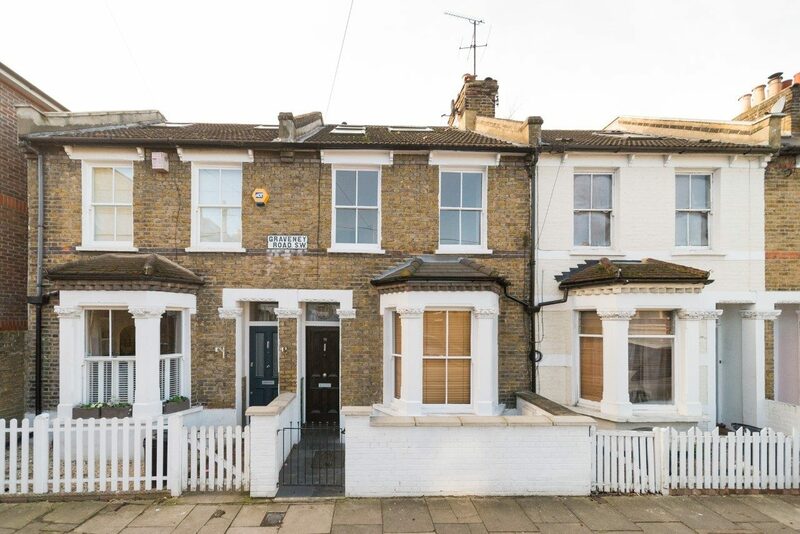 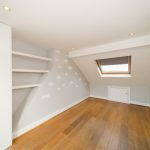 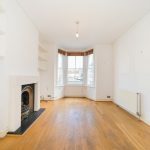 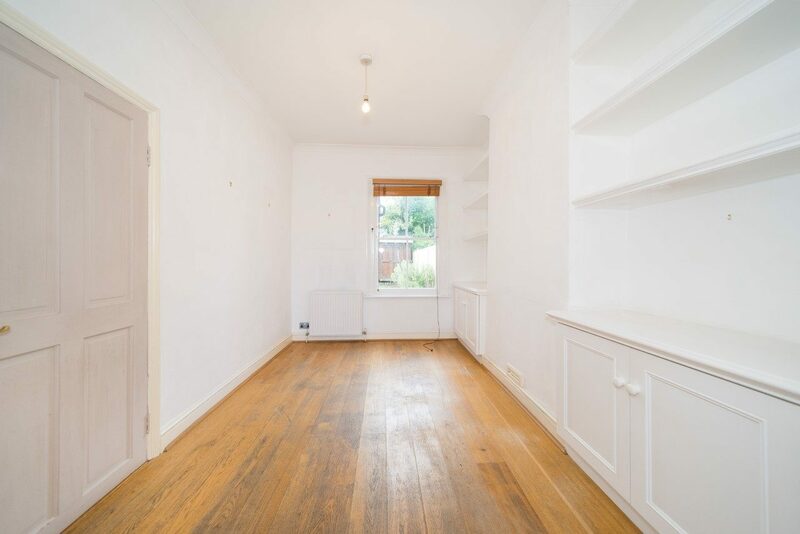 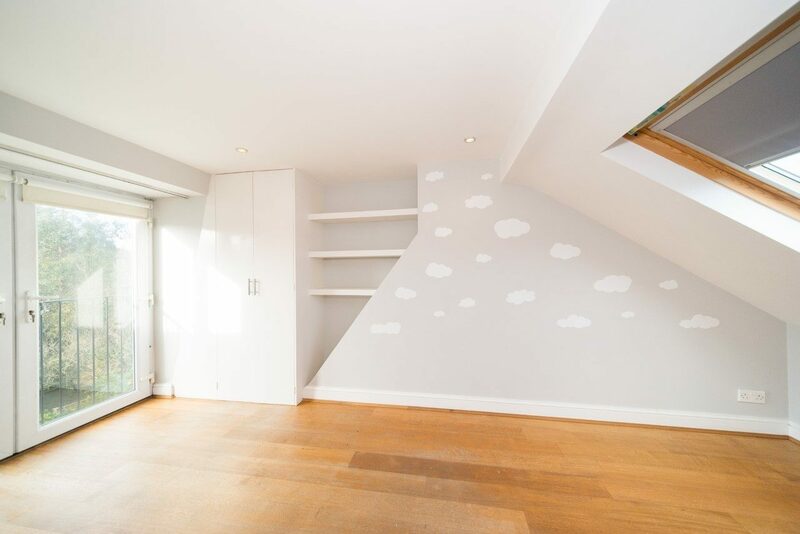 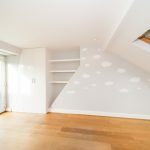 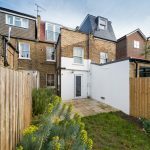 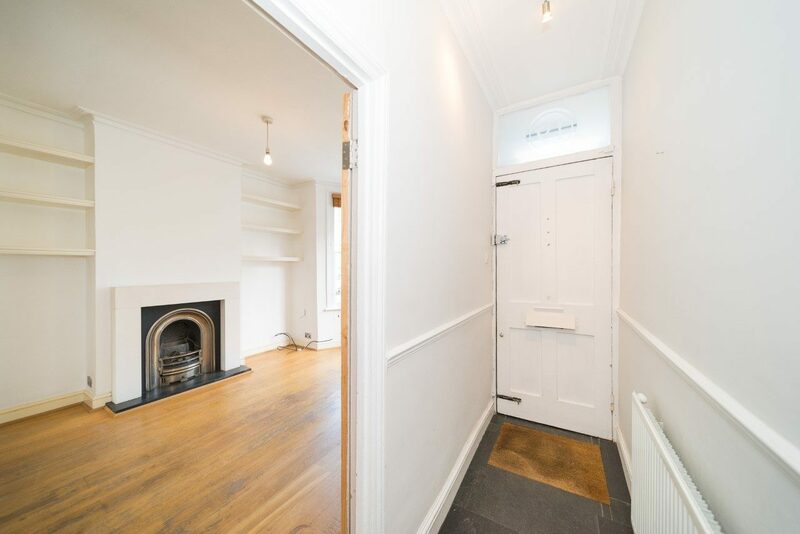 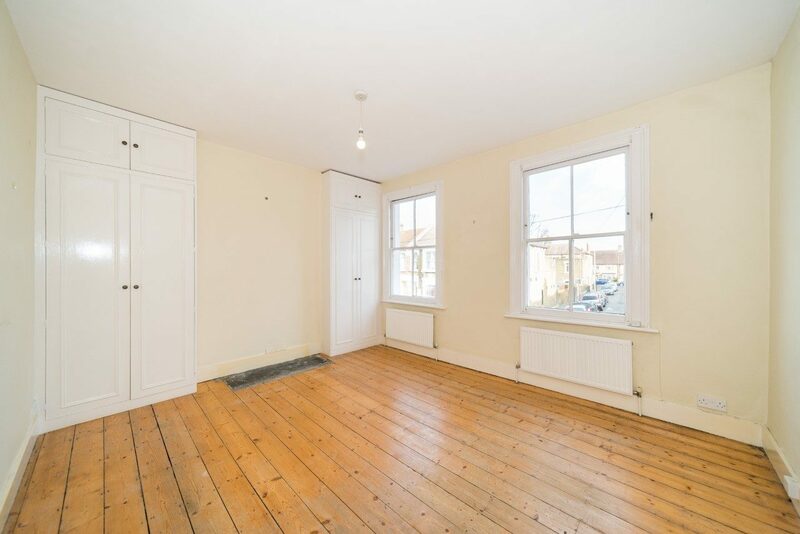 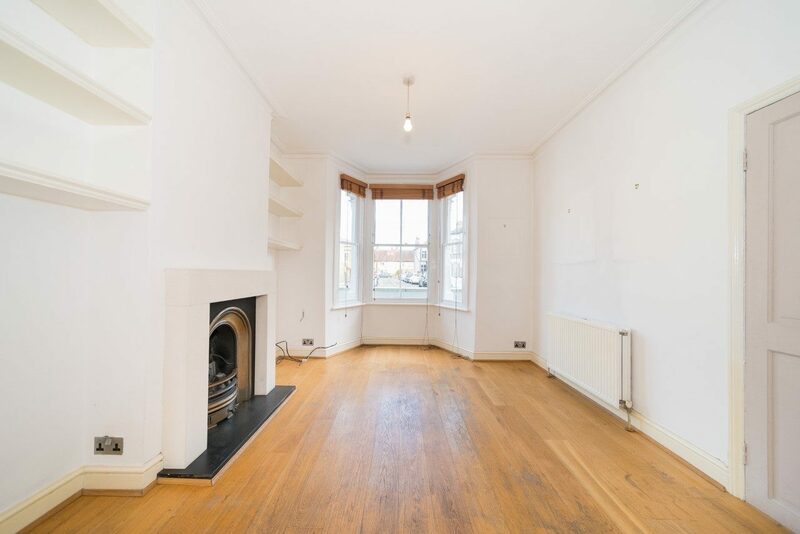 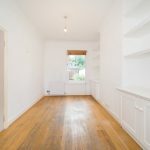 Beautifully presented three double bedroom house to let in Tooting. 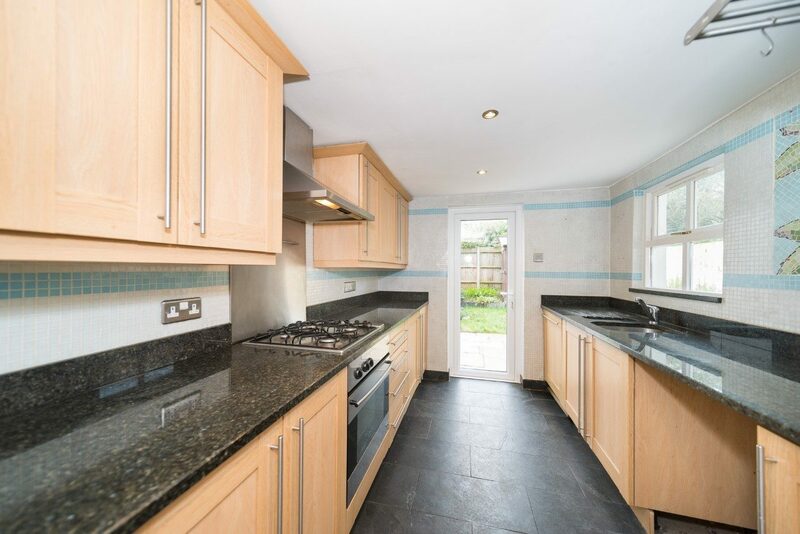 Quality modern fitted kitchen with granite worktops and back door to garden. 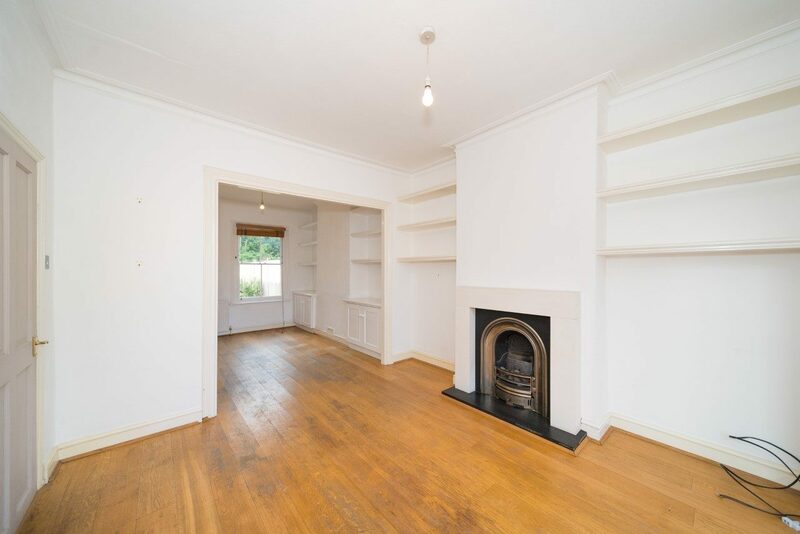 Two bright and spacious reception rooms, one with large bay window and feature period fireplace. 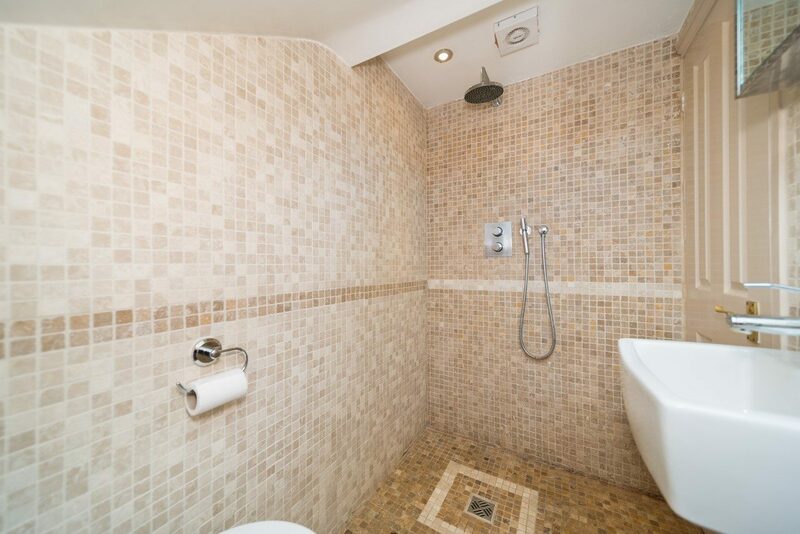 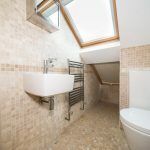 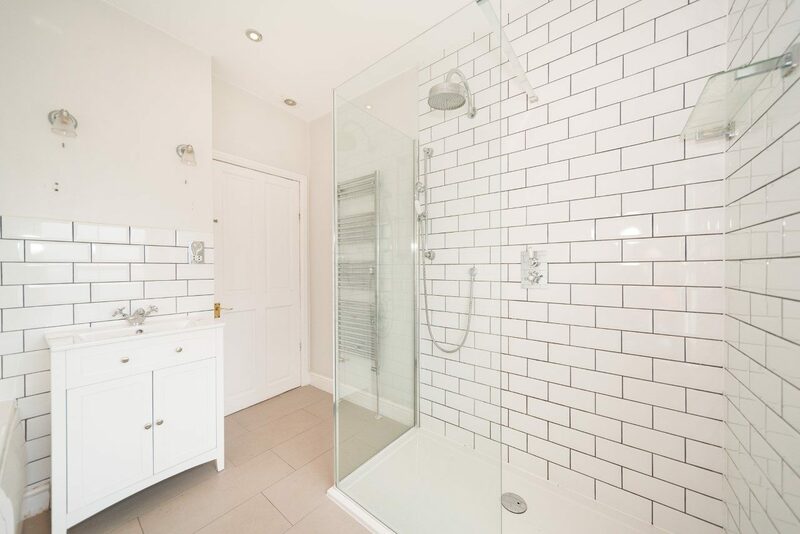 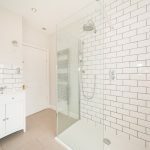 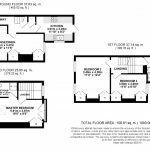 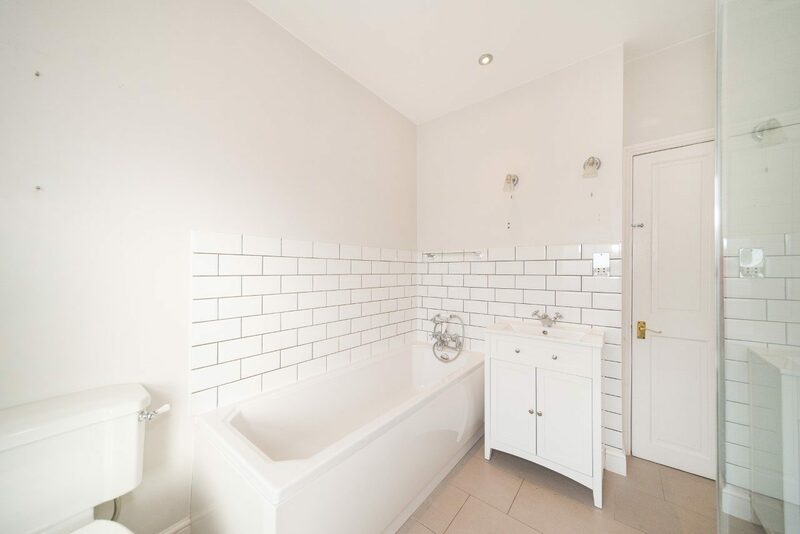 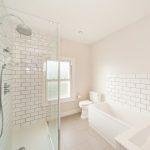 Two large bedrooms to the first floor, along with the stylish bathroom which benefits from a large separate shower with “waterfall” shower head. 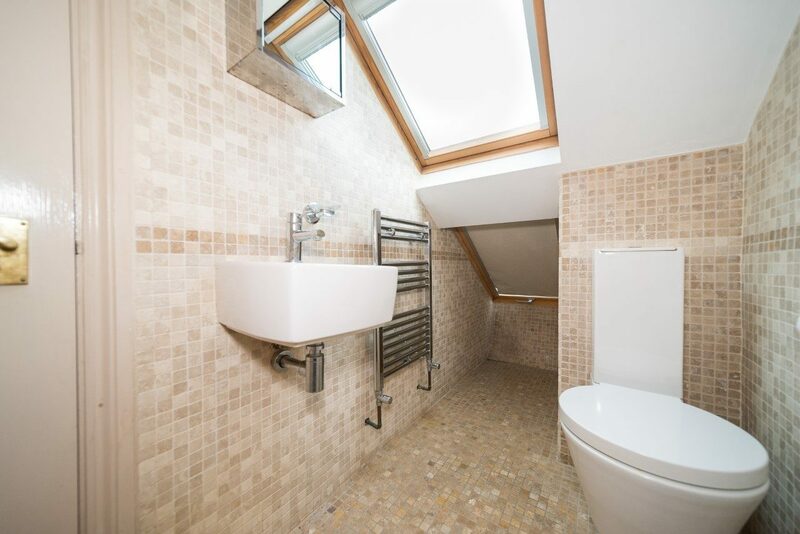 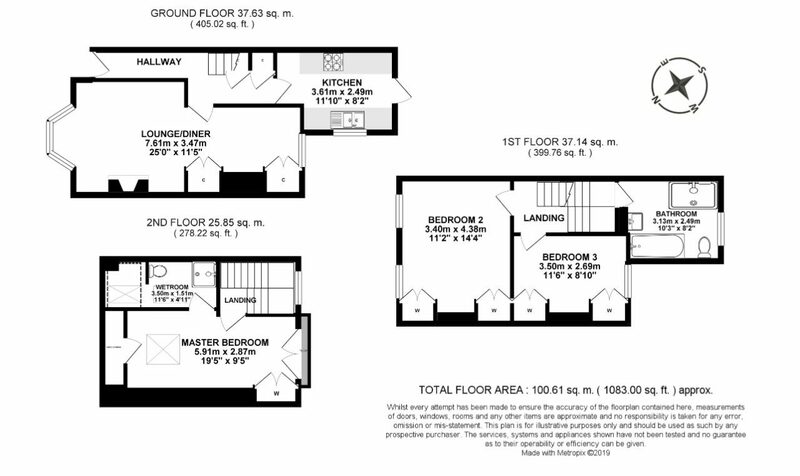 The top floor features a bedroom suite, with ensuite wet room, and Juliet balcony. 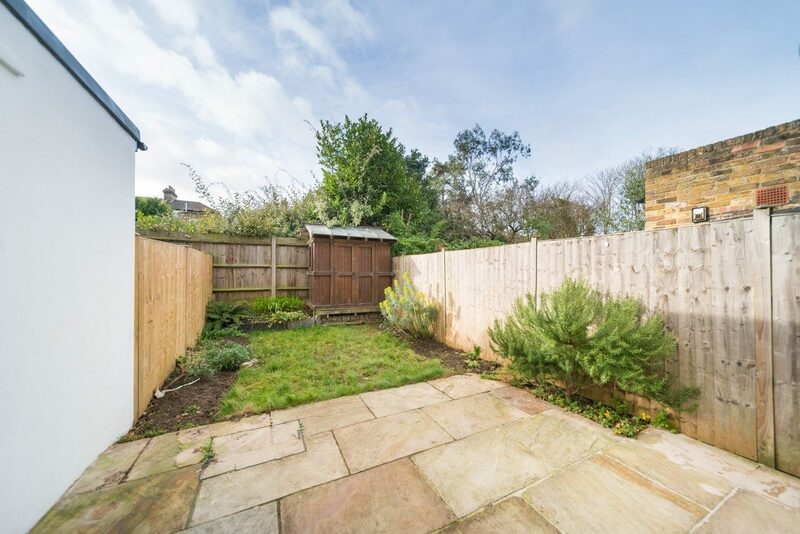 To the rear, the property benefits from a low maintenance garden with patio, small lawned area and storage shed. 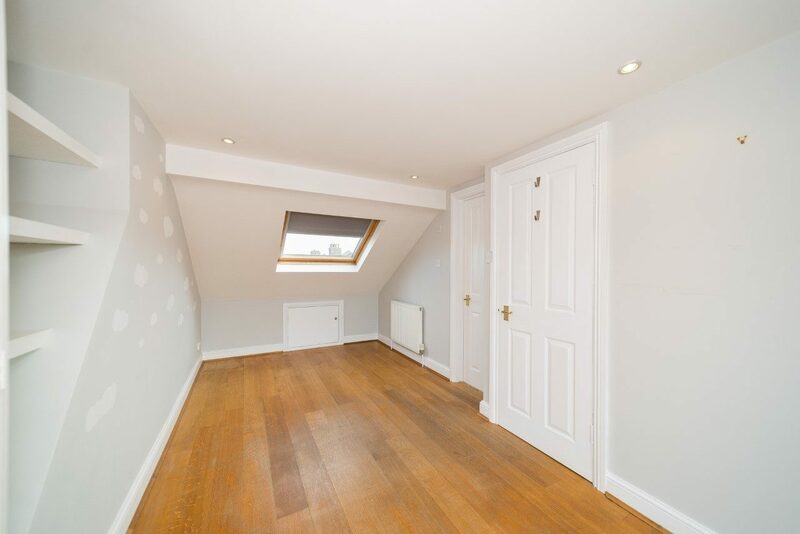 Located within a short walk of Tooting Broadway, Tooting Bec and Tooting mainline station. 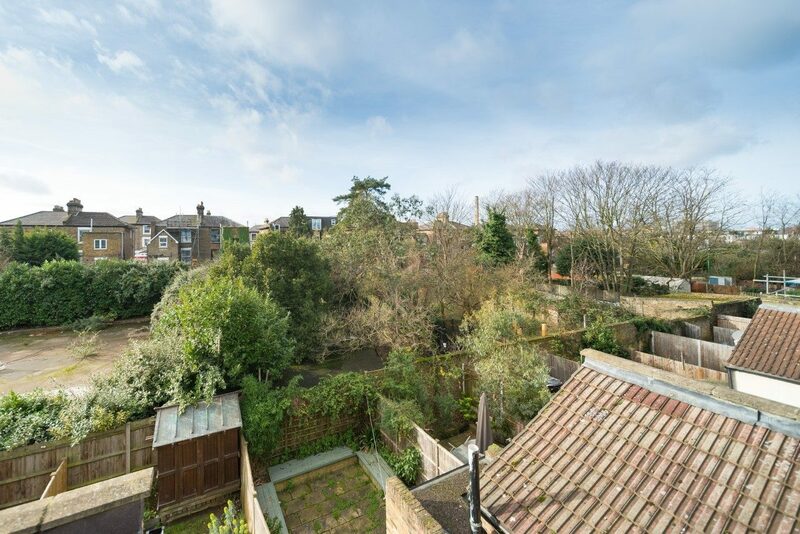 Also a short distance to St George’s Hospital.